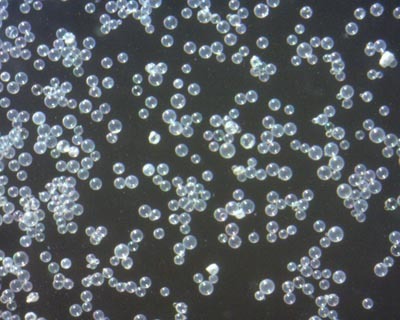 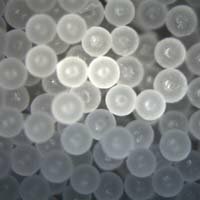 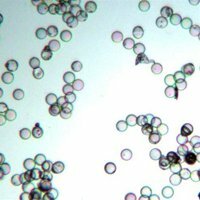 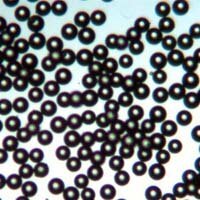 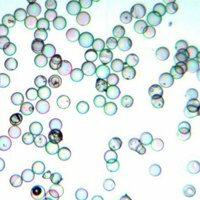 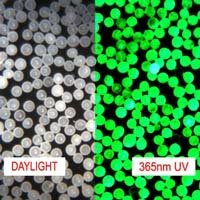 Clear (translucent) microspheres and spheres in variety of formulations (polyethylene, poly(methyl methacrylate), solid and hollow glass). 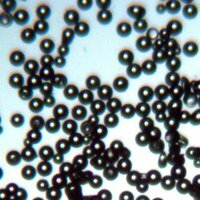 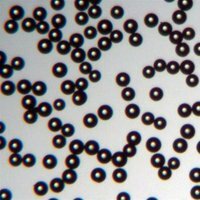 High index of refraction in barium titanate glass microspheres. 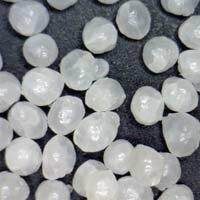 Classified Grades of Soda Lime Solid Glass Microspheres. 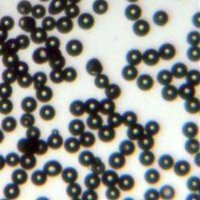 Bondline Spacer / Calibration/Monodisperse Grades of Soda Lime Solid Glass Microspheres. 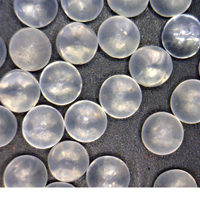 Classified Grades of Soda Lime Solid Glass Spheres. 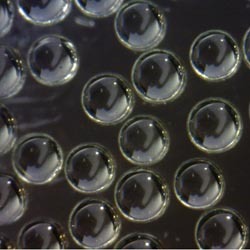 Precision Polished Grades of Borosilicate Solid Glass Spheres. 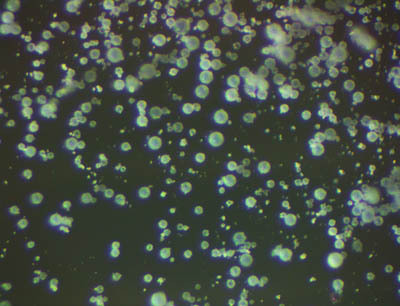 Solid Soda Lime Glass Spheres High >98% spherical >90% in particle size range.